#20. Spelling Manor: Most Expensive House in U.S.
#2. Jennifer Lopez’s New House in L.A. 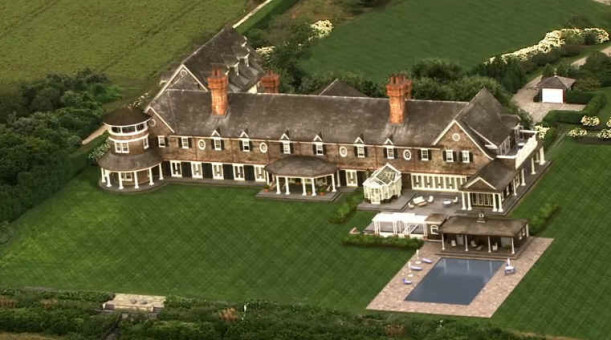 I loved seeing more of the Hamptons homes from Revenge. 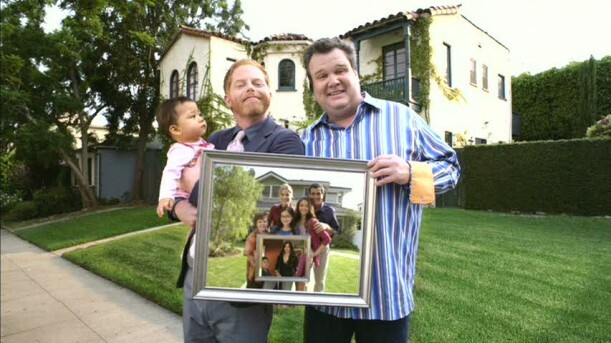 I love that show b/c of the great houses! Dita Von Teese’s kitchen makes me swoon! What I wouldn’t give for pink cupboards! I loved Kate Hudson’s Tudor house. And yes, I remember Lily’s post–I mentioned it to my husband just the other day. It was so good. Any chance she would be willing to do more guest posts next year? Wishing you and your family a happy and healthy 2012! Hi Julia! 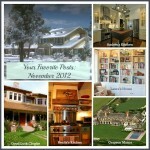 Just wanted to wish you a Happy New Year and tell you I love your blog :). Great post! I can’t think of any house that didn’t make the list. Have a great New Year’s Eve and Day Julia! Great list. 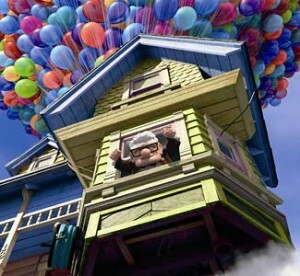 I loved the story on the Up house– reality imitating animated fiction. Also this year a group with National Geographic actually floated a real Up house in the air with balloons, the way Carl did in the movie. Their house was only 16’x16′, but it achieved an altitude of 10,000 feet. Funny to me but what I find has me loving a house is the details. The workmanship on the moldings and cabinets. The unique use of color. The ‘lines’ of the house. Something tells me that IF I ever had unlimited budget to either buy, remodel or build a house it would have less to do with the ‘goodies’ like flat screen TV or swimming pools but instead a well crafted cornice molding, a well laid counter top, or the stone work. You have brought me so many hours of house addiction pleasure in 2011! I am looking forward to your posts in the new year. Wishing you all the best 2012 has to offer. Your posts are sooooo fun to read! I appreciate all the work you put into them. And the winner is … a Mid Century Modern! I love it because I love them. I hope zero of them will be torn down in 2012. Happy New Year to you Julia. Thank you for the hours of idle pleasure you have provided this past year. I’m looking forward to more! Happy New Year Julia !!! Happy New Year! Hope 2012 brings you good things. Love this! I always look forward to your wonderful posts. Happy New Year! It was great to revisit these houses again. Can’t wait to see what 2012 brings. Thanks for all your great post & Happy New Year! I love your blog! 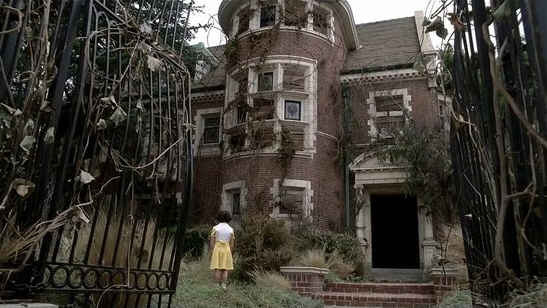 I am house obsessed. I just watched “I don’t know how she does it” with Sarah Jessica Parker (it was one of my favorite books) and I love the kitchen in her Boston townhouse. I was hoping you would have blogged about it! Thanks for compiling a list for us! I have been going through each one trying to find my favorites. That was a lot of fun looking at all the houses. Thanks for taking the time to put that work together. Can you email me when you put another post together. I am always interested in reading articles when the author take time to put quality work together. I personally have to favor any home in the Hamptons.